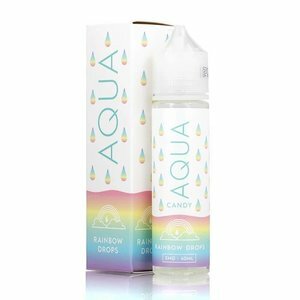 Rainbow drops will tantalize your taste buds with a perfect balance of candy strawberry, grape, green apple, orange, and lemon that you've known and loved for years. 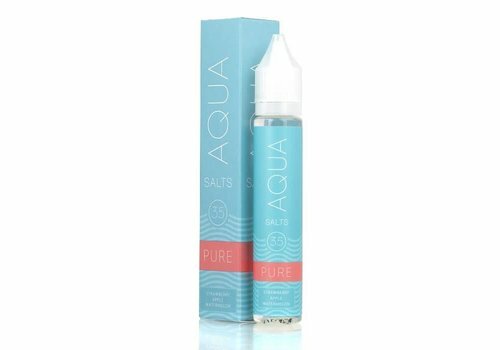 Pure by Aqua Nicotine Salt E-Liquid is a combination of sweet strawberries, crisp apples, and cool watermelon slices makes us think of the delicious fruits that ripen beneath the hot summer sun. 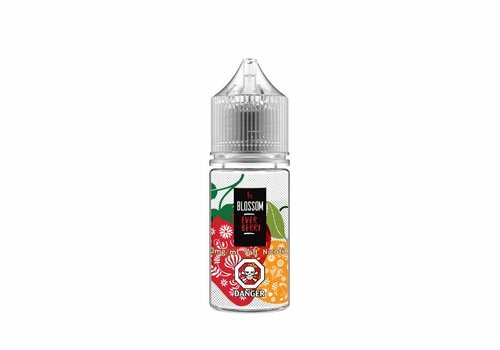 Fresh picked succulent strawberries blended with the delicious essence of a sweet orange and ripe lemon zest. Mouthwatering? We would like to think so! 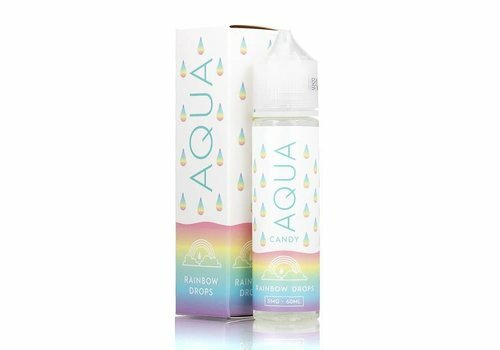 Fresh picked succulent strawberries blended with the delicious essence of a sweet orange and ripe lemon zest. Now in SALT! 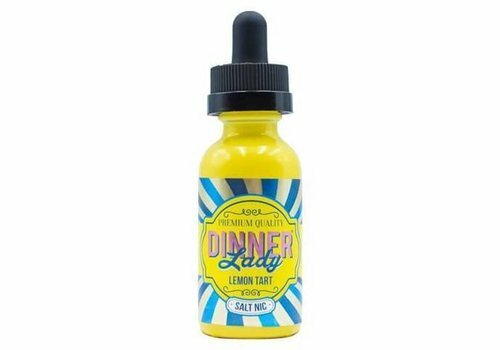 A collaboration between THRST and Boosted, Turbo Roar was created to bring a delicious lemon custard. Turbo Roar is sure to please lemon and custard fans alike! Our long awaited sequel to Big Pink. 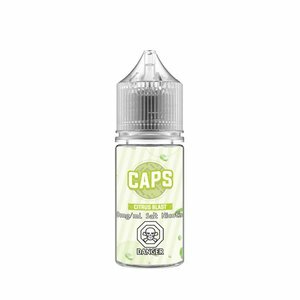 An out of the ordinary Peach Lemonade made from ripe peaches, tart lemons with just the right amount of sweetener. 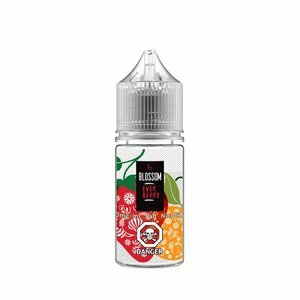 This Max VG blend will be sure to satisfy all your Peach cravings. 3rd place winner at CVE Edmonton-2017! 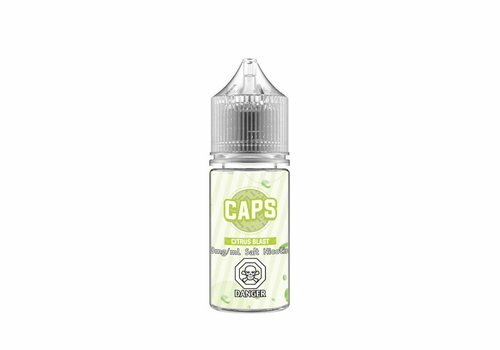 A clean, refreshing, out of the ordinary Pink lemonade that is sure to make a big splash. Big Pink is a smooth Max. 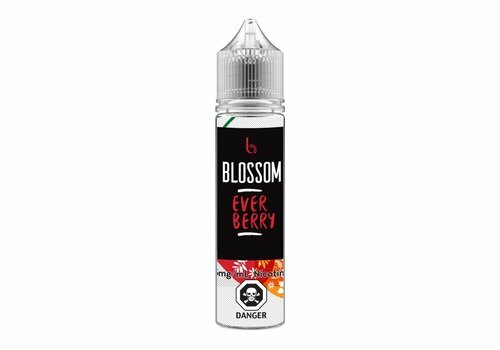 VG blend of tart lemons and juicy ripe sweet strawberries. Blast off with this sour and sweet combo of lemons, limes and candy, now in SALT!